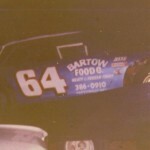 Dedicated to the preservation of the history of Automobile racing in Georgia. 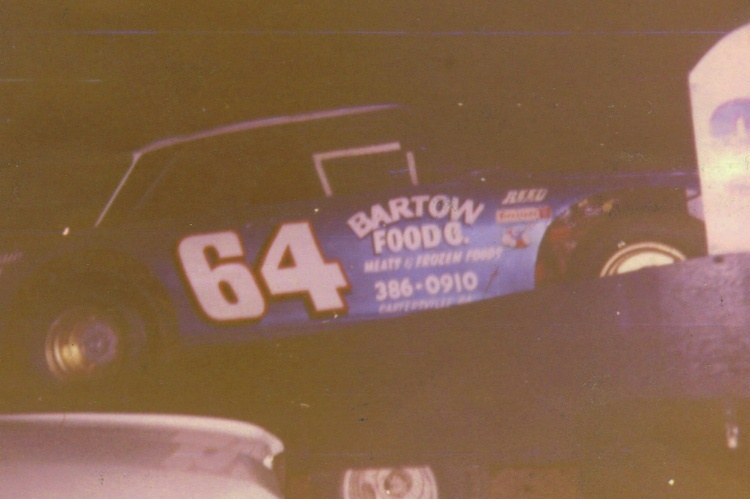 Many Georgian’s played significant rolls in the early growth and developments of both stock car and drag racing. 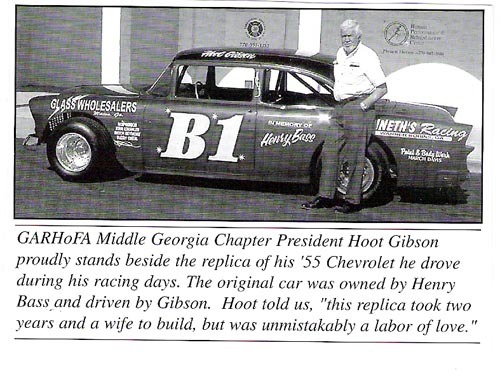 We are proud of that history and of the continuing accomplishments Georgians are making in all forms of automobile racing. 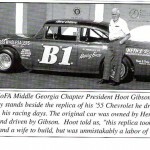 The Georgia Automobile Racing Hall of Fame Association Inc. is committed to preserving the history of automobile racing in the State of Georgia through sponsoring historical research on the racing facilities that played a part in this history, seeking out those Georgians who were successful in the sport and documenting their exploits and encouraging the restoration of vintage racing vehicles. 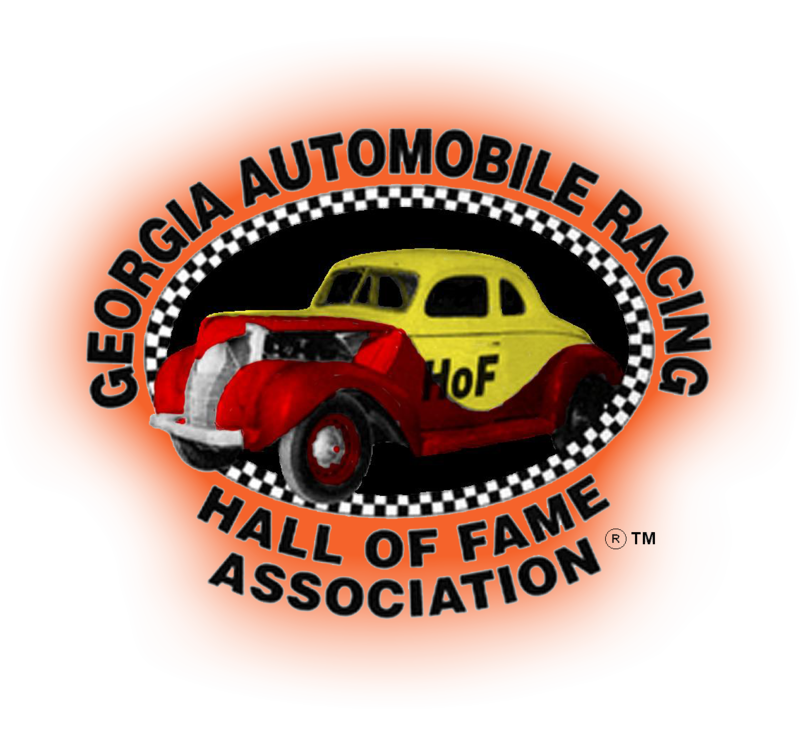 Through these efforts, the Georgia Automobile Racing Hall of Fame Association, Inc intends to leave the legacy of the stars and cars of Georgia racing history for generations to come. We invite racefans of all ages to join GARHoFA. For more information about the benefits GARHoFA members enjoy, please visit the membership area of our website.